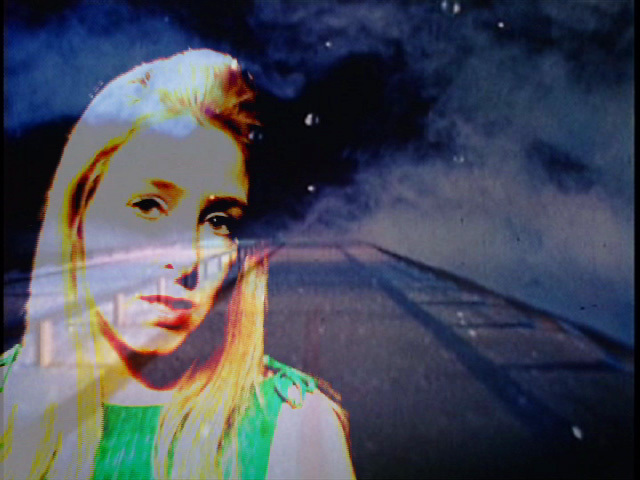 Lana Z Caplan works across various media, including single-channel films or videos in essay form, interactive installations, video art, and photography. Inspired by particular locations and notions of utopia, her work often explores the implications of the social landscape on the physical landscape and the transformative experience images, social and immersive media have on our psyche. Caplan’s work has been recognized by awards at various exhibitions and festivals including the Audience Award at the Crossroads Film Festival in San Francisco and Director’s Prize at Black Maria Film Festival. Other notable exhibitions and festivals include Museum of Contemporary Art Tucson, Inside Out Art Museum (Beijing), National Gallery (San Juan, PR), Museo Tamayo Arte Contemporáneo (Mexico City), Festival des Cinémas Différents et Expérimentaux de Paris, Edinburgh International Film Festival, L’Alternativa Independent Film Festival (Barcelona), Anthology Film Archives (NY, NY), Chicago Underground Film Festival, Montreal Underground Film Festival, Antimatter [media art] (Victoria, BC), Alchemy Film and Moving Image Festival (Scotland), Experiments in Cinema (Albuquerque), Currents New Media Festival (Santa Fe) and Havana Film Festival. Caplan is currently an Assistant Professor of Photography and Video at Cal Poly, San Luis Obispo. For inquires, please contact lanaz [at] lanazcaplan.com.